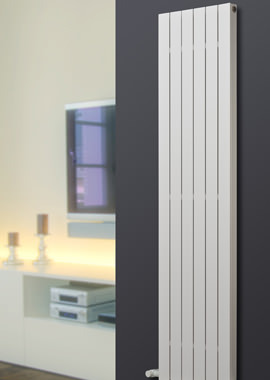 Flat Panel Radiators are made for minimalistic spaces and come with a flat-fronted design. 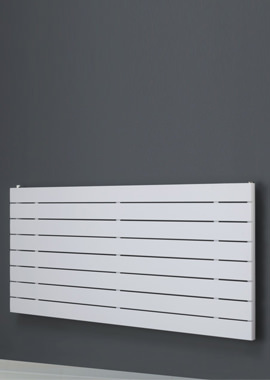 They come with factory fitted top grilles, side panels and fixings for installation. Such a design has a small footprint and is much more discreet, warming up the room without much fanfare. 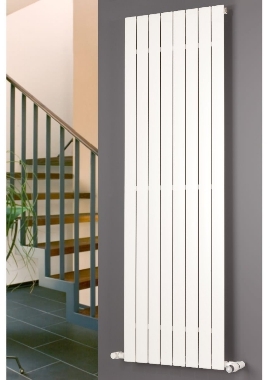 In today’s radiator market, you will find many kinds of flat fronted radiators that come from basic to the high-end designer models. 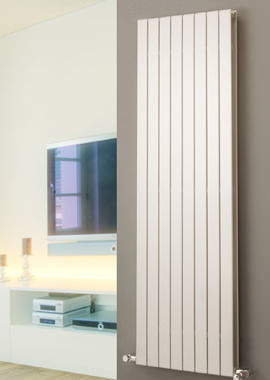 We are retailers of bathroom supplies and pride ourselves on our radiator collection. We are delighted to offer quality goods at highly competitive prices that are sure to appeal. To find out more about the range, please give us a call, and our sales representative can help you in finding the right item. 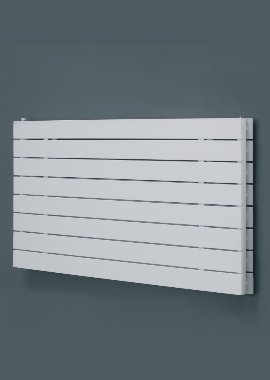 We stock flat panel radiators at various price points to match every budget and match the heating needs of different kinds of buildings.